Learn about the healthiest way to eat to lose weight for good! A question I get asked a lot when working with my personal training clients is: what is the best diet for weight loss? Is it the ketogenic diet? The paleo diet? What about the Atkins diet or maybe the 5:2 diet? Or the plant-based diet? Maybe the carnivore diet? Is it a low-carb and high-fat diet? Or is it a high-carb and low-fat diet? And the answer I give? There is no single “best” diet for weight loss. In fact, I would go as far as to say that following a “diet” of any kind is not a good way to lose weight, at least not in the long run. Traditional diets are just way too restrictive. It makes them — at least for most people — practically impossible to adhere to, rendering them, ultimately, completely useless. Also read: Do Probiotics Help You Lose Weight? Science Says They Can! 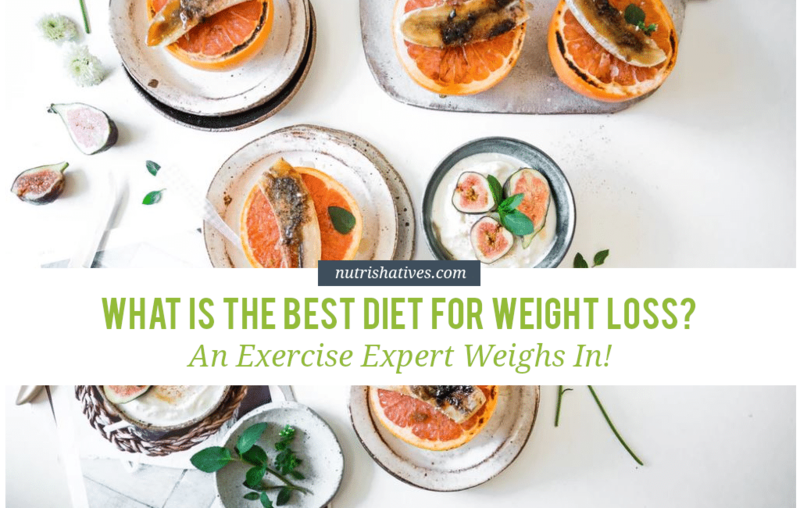 Rather than following some pre-formulated, prescribed diet, I believe the best way to promote weight loss is to make smart changes to your diet that you can stick to for the rest of your life. Let’s call this way of eating the “Simple Life Non-Diet Diet”. 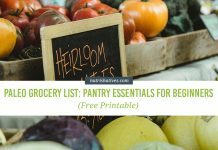 The Simple Life Non-Diet (which I have just so aptly named this very second) describes a way of eating that doesn’t require you to eat anything in particular. Rather, it revolves around a set of principles that can facilitate weight loss easily and effectively. 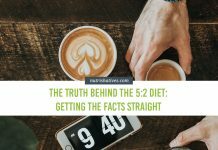 Here, I’m outlining the five principles of the Simple Life Non-Diet Diet that I strongly encourage my clients to adopt! These are a solid jumping off point for creating real, sustainable weight loss, but you can (and should!) tweak and add principles as you need to find what works for you. Now you might be wondering why in the world I would be telling you to eat more of something if your primary goal is to lose weight — but hear me out for a second. Protein has the highest satiety rating of all macronutrients. This means that per gram, protein makes you feel “fuller” for longer. Additionally, protein also has the highest thermic effect of food (TEF) of all the macronutrients. This means that your body has to actually use energy to break it down and digest it after eating, which can further contribute to the amount of energy you expend every day. So, all in all, eating protein increases the satisfaction you feel after a meal and reduces hunger cravings after eating. You know that vegetables are very good for you, but did you know that they can also help you lose weight? Vegetables contain absurd amounts of essential vitamins and minerals that, collectively, promote the healthy functioning of your body. Get the best out of your diet! Read the Nutrishatives Vitamins Guide today! As a result, vegetables help your metabolic processes work as effectively as possible, promoting weight loss through healthy cellular function. Even more importantly for weight loss, however, is the fact that vegetables are extremely filling without containing many calories. So, if you eat your veggies every single meal, you are likely to feel full even though you will have only consumed a very small amount of energy. This, of course, leads to a lower energy intake throughout the day and, subsequently, weight loss. 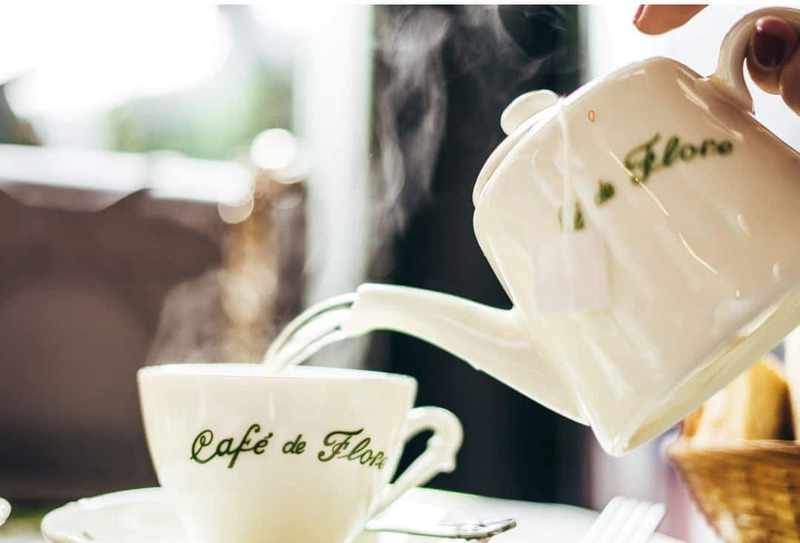 Green tea is arguably the most health-positive beverage on the planet, with studies showing it is protective against cardiovascular disease, diabetes, and even Alzheimer’s disease. And all of this on top of its incredibly impressive effects on fat loss. Drinking green tea has been shown to improve your capacity to break down and metabolize fats for energy and increase your body’s metabolic rate. Through these two potent fat-burning mechanisms, green tea can help contribute to some serious weight loss! It appears that 2-3 cups of green tea per day is the sweet spot for fat loss (although you are more than welcome to drink more if you’re into that sort of thing — green tea is calorie-free and good for you!). 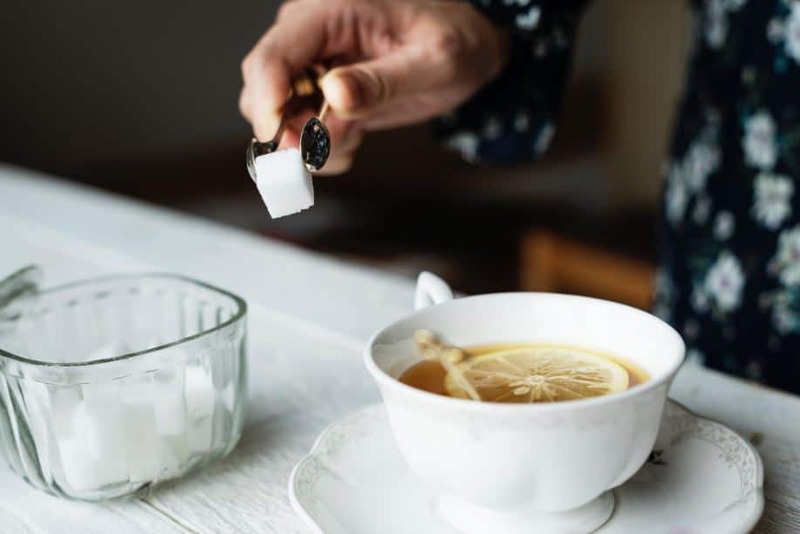 Unlike green tea, sugar-sweetened beverages (such as soft drinks and commercial fruit juices, for example) are full to the brim with processed sugar and contain a heap of calories per serving. Unfortunately, despite all these calories, sugar-sweetened beverages register extremely low on the satiety index – meaning that they won’t make you feel full in any way, shape, or form. Basically, juices and soft drinks are the exact opposite of vegetables: tons of calories without feeling full! It should be pretty obvious, then, as to why an increased consumption of these beverages has been linked to an increased incidence of obesity. So, keep it simple and opt for calorie-free drinks. When you consume sugar, you stimulate the secretion of insulin throughout your body. Insulin is what is known as an “energy storage hormone” because it causes the movement of fatty acids and glucose from the blood into the body’s cells, where it can be stored for use at a later time. By limiting your consumption of sugar, you can lower the level of insulin in your blood. 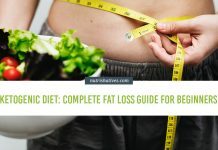 This makes fat more readily available to be used as a fuel source, which can increase your rate of fat loss and ease weight loss. There is no single “best” diet for weight loss! 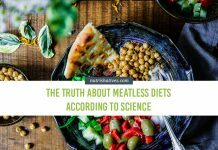 In fact, the healthiest way to really lose weight is by not following a “diet” at all, but adopting a set of sustainable lifestyle changes — the “Simple Life Non-Diet Diet”! 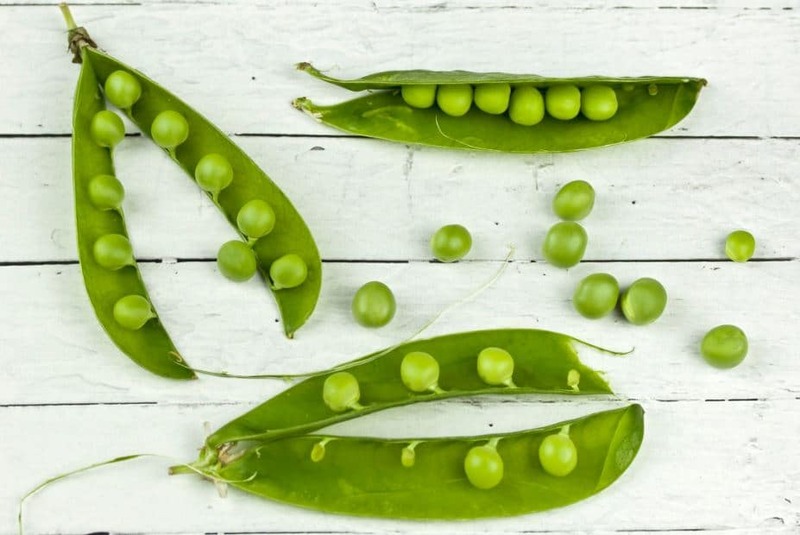 The principles of the Simple Life Non-Diet Diet that I recommend to my personal training clients are to eat protein with each meal, eat vegetables, drink green tea, avoid liquid calories and minimize processed sugar intake. Tweaking these principles (and adding a few additional ones, if needed) to fit your personal lifestyle and then living by them, day after day, is the best and healthiest way to lose the weight for good! Want more practical diet tips like these? Read more diet articles written by real health experts today! Previous articleHealth Benefits of Love Making: Add Healthy Muscles to the List! 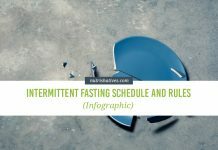 Fasting: What Does It Do To Your Body?